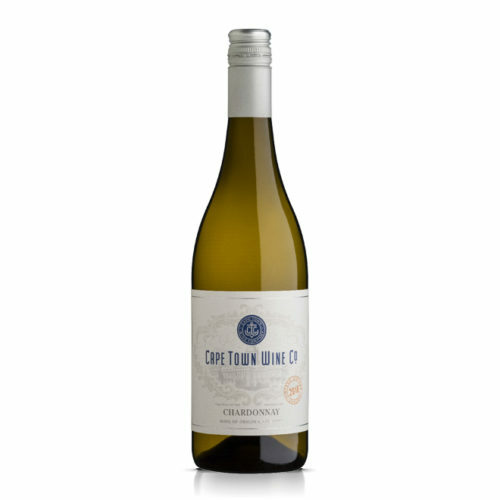 Accessible in style, generously aromatic on the nose with a racy, fruit focussed freshness. This wine is 100% tank fermented – to be enjoyed immediately. 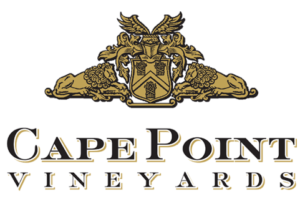 Cape Point Vineyards Cape Town Sauvignon Blanc is accessible in style, generously aromatic on the nose with a racy, fruit focussed freshness. This wine is 100% tank fermented and made to be enjoyed immediately. 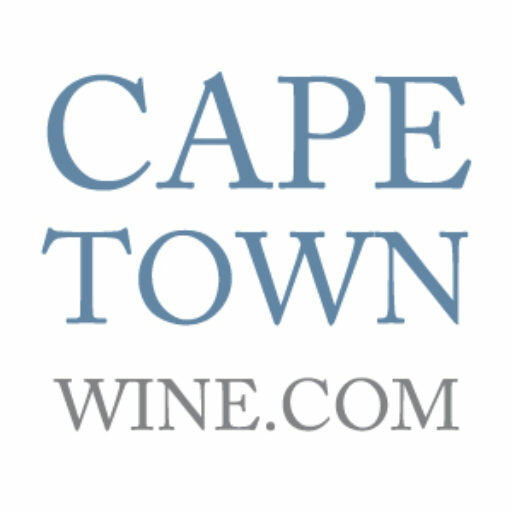 We source beautiful fruit from one of the oldest vineyard parcels in Cape Town as well as selected vineyard parcels on our Estate that showcase fruit with more traditional flavours.